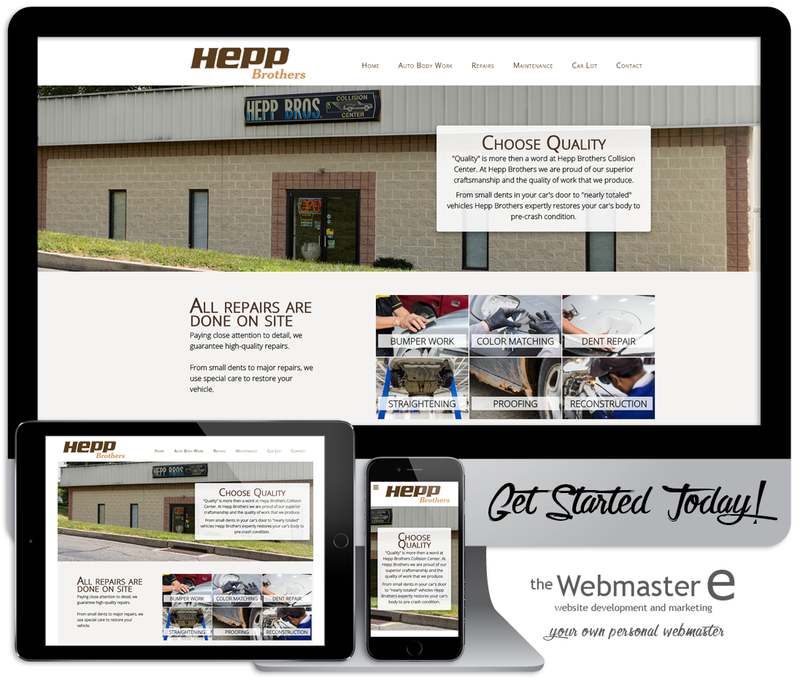 The Hepp Brothers Collision Center site is equipped with the latest and greatest elements of design and function. Featuring a full "car lot" system enabling the listing and selling of used vehicles with a simple login and interface that allows administrators to simply upload new vehicles for sale within minutes and provides the ability to use the website as sales and marking tool. 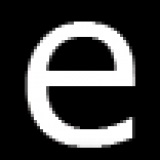 As with all sites created by The WebMaster E, the site includes a front end editing feature, social media integration, and analytics for tracking the success of the site. If you are looking for more out of the web contact The WebMaster E today to Get Started TODAY!